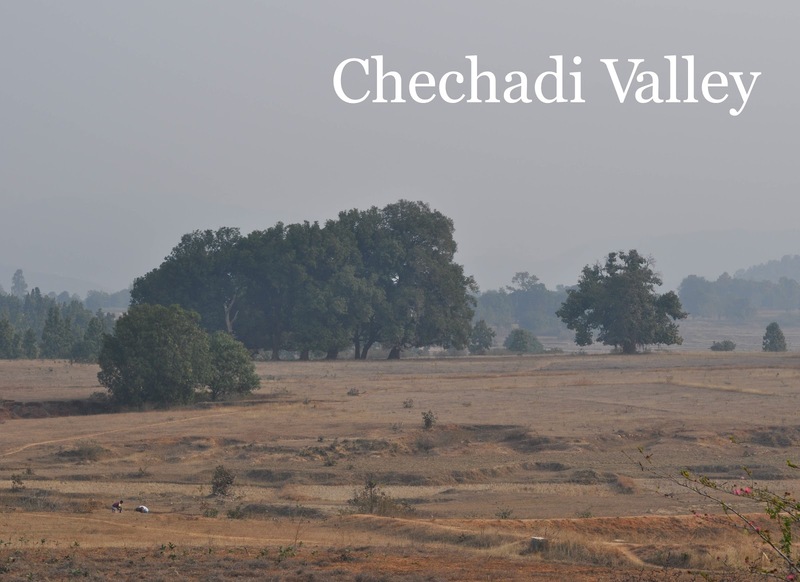 In beautiful Chechadi Valley in Jharkhand state resides Nazareth Health Center. Started in 1986, the Sisters of Charity of Nazareth opened the center at the request of the people of Sale and Kutuderi, to minister to the health needs of this rural area. There is no electricity or proper transportation in this valley. The people in the area are tribal, mostly of Oraon, and the Brijia tribes. The people are economically poor, and the literacy rate is very low. Anjana Kunnath, SCN, leads the Nazareth Health Center in providing health services to the economically poor. Each year 4,000 patients visit the clinic. In 2010, 350 inpatients came to the center’s nine-bed ward. Among them, most are treated for cerebral malaria. Around the clock service is available to the 24 villages along with two local parishes in a 15 kilometer radius. Ninety-five percent of patients are tribal people. Mobile clinics are in place and especially active during the monsoon season when remote villagers are cut off from access to basic health needs. Awareness programs are given to the local villages and all schools in the area. Through street plays, media presentations and teachings, people are learning to prevent tuberculosis, malaria and HIV. In collaboration with the government, the diocese and other NGOs, the Nazareth Health Clinic provides treatments for tuberculosis and malaria. Safe institutional child births performed at the clinic also promote better mother and child health. Sister Anjana grows herbal medicines on the grounds at the clinic. After cultivation they are prepared into various forms to treat many common health ailments. It is also promoted and taught to local villages how to grow their own herbal medicines at their homes. The powerful artemesia plant, also grown on the grounds of the clinic, treated and prevented malaria in over 200 patients. It is the Sisters of Charity of Nazareth’s commitment to this health clinic and Sister Anjana’s undying service to the community that the overall health of the people of Chechadi Valley continues to improve–with the vision to bring about a transformed society of healthy human communities, where love, peace and justice prevail in harmony with nature as Jesus envisioned.